Over the past 20 years, we’ve serviced many industries for security & data needs. 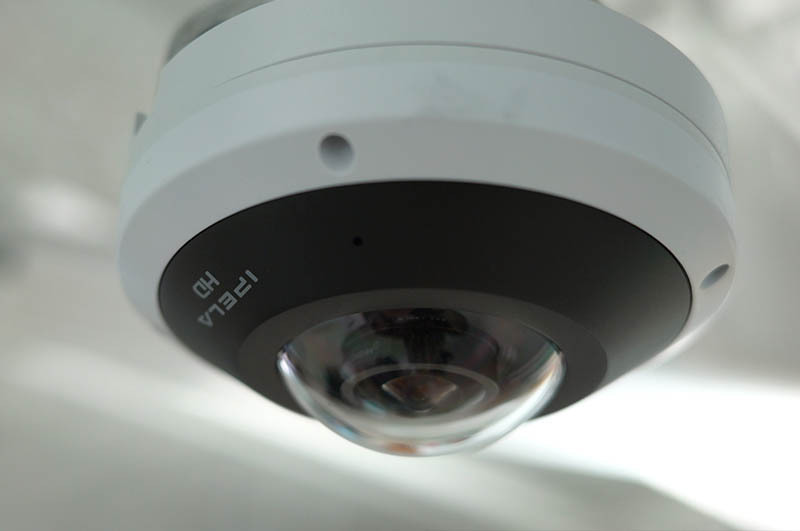 Installation of IP security cameras. 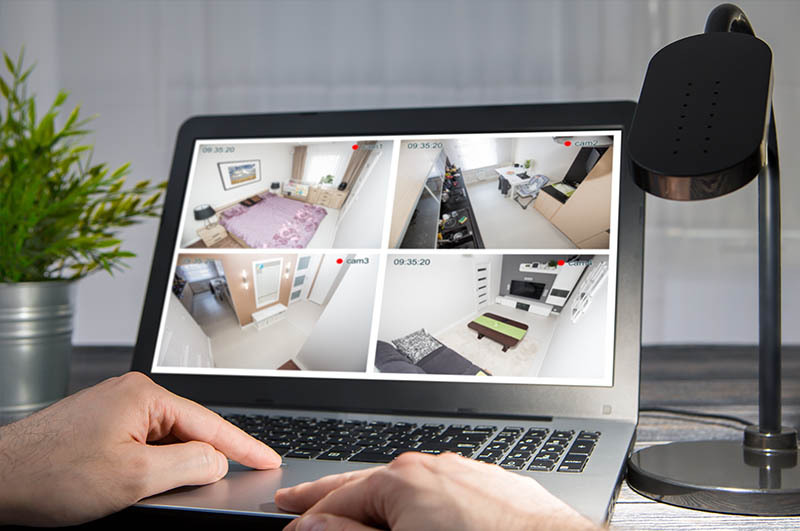 Monitor camera feeds from anywhere. 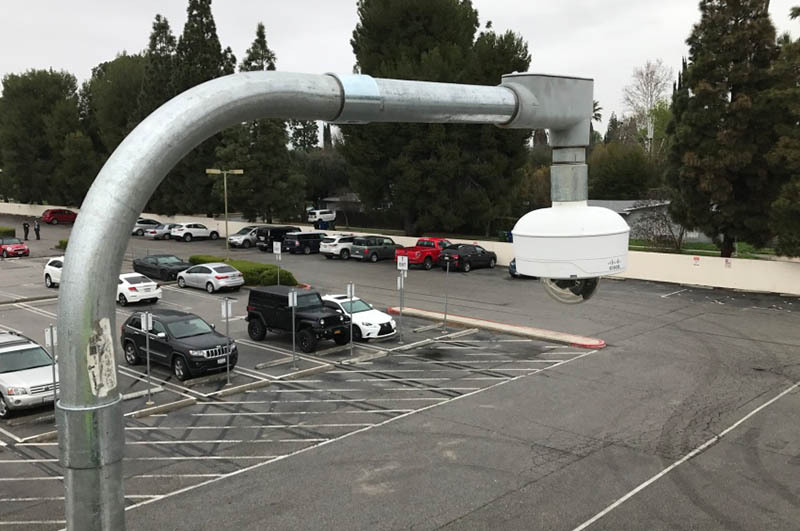 Installation and monitoring at your location. Local DVR and Cloud DVR. 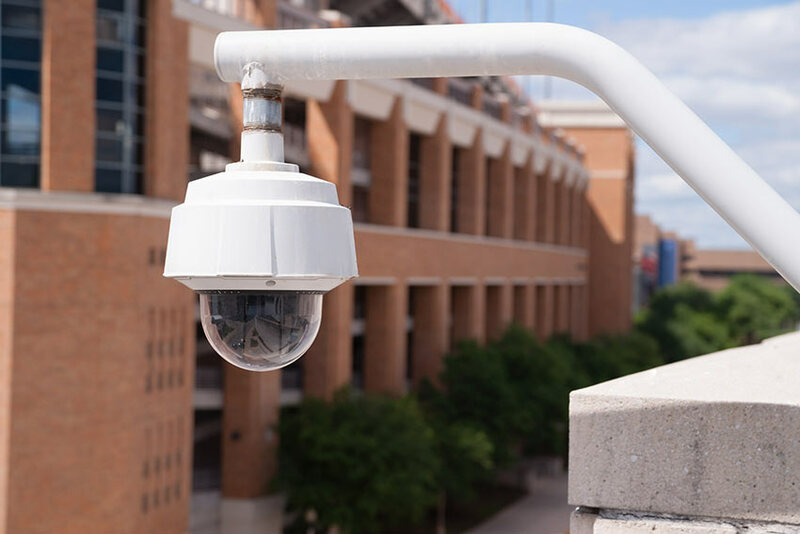 Integrate your camera system with your Access Control. We are a HIPPA Compliant vendor and are familiar with working in sensitive Healthcare environments. HEPACART® used for dust containment and infection control. 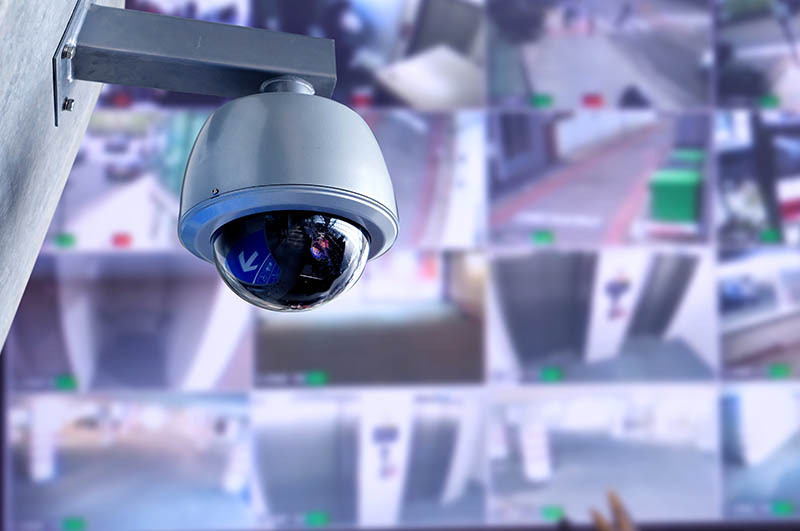 Move your Access Control and Security Cameras to the state of the art. 256 bit encrypted cloud servers. Securely monitor your business from anywhere.